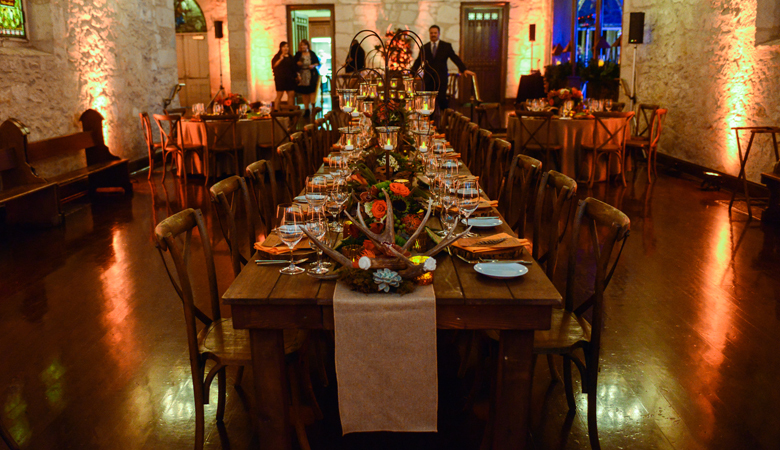 The artistry of Alamo Plants and Petals' talented design team is unparalleled to any in San Antonio. Whether you’re planning a special event, a corporate celebration or simply updating your homes décor, we invite you in to see and experience what truly sets Alamo Plants and Petals apart. Spend some time in our breathtaking showroom and discover fresh ideas on how to transform simple spaces in your home to inviting, warm and colorful accents that will brighten up your entire house. As the seasons change so does our design and artistic style. Remember Alamo Plants and Petals during the holidays. For family gatherings, we can provide the perfect centerpiece or just that added splash to put everyone into the holiday mood. 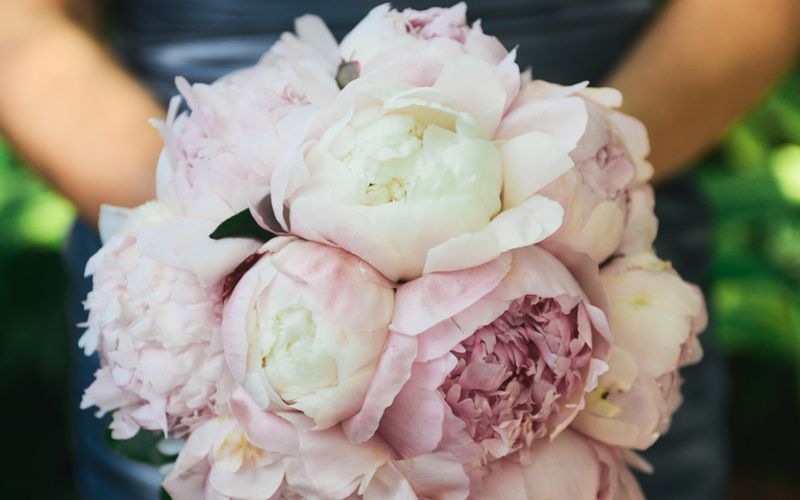 Your wedding—a day that deserves the attention of San Antonio’s premier floral company, Alamo Plants and Petals. Our award-winning staff will help create a look as unique as your own personality. From the most intimate affair to an elaborate gala, we will turn your dreams into an unforgettable event. Wedding consultations are by appointment. The bar has been set. Rehearsal dinners are bigger and better than they’ve ever been. 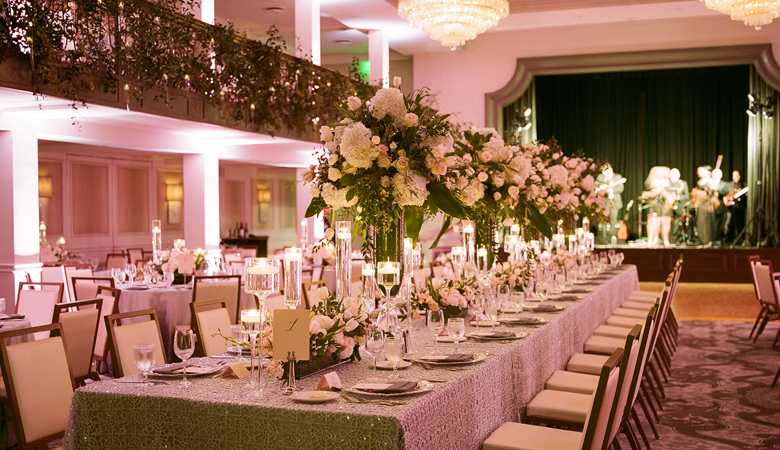 The rehearsal dinner offers a more intimate setting, with more attention being spent on the guests and the room décor. The focus for the evening will be the dinner and the guests that have joined you. At Alamo Plants and Petals we take your ideas and we turn them into a unique and personalized event. We invite you to schedule a personal consultation where we can share past events, view hundreds of beautiful photos of our latest creations and discuss precisely what your vision is. We understand that when you entrust Alamo Plants and Petals as your professional florist, we are committed to your satisfaction. 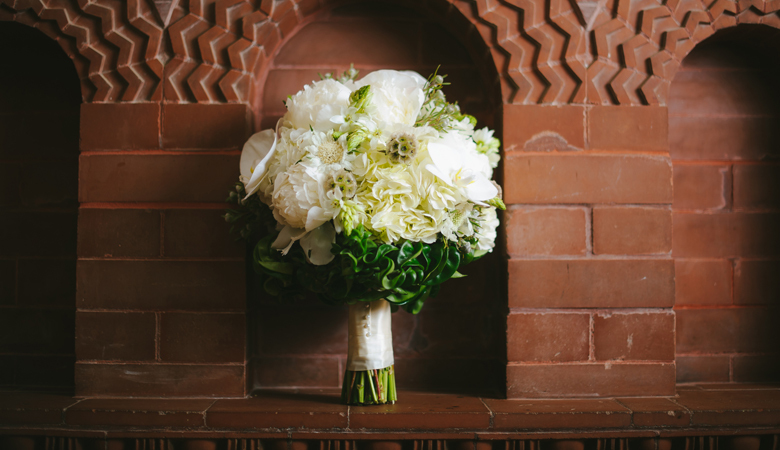 Whether we are creating the perfect atmosphere for that once-in-lifetime wedding day, or helping say good-bye to a loved one, our designers and staff have one goal in mind…to ensure that you are completely satisfied with the services we provide. 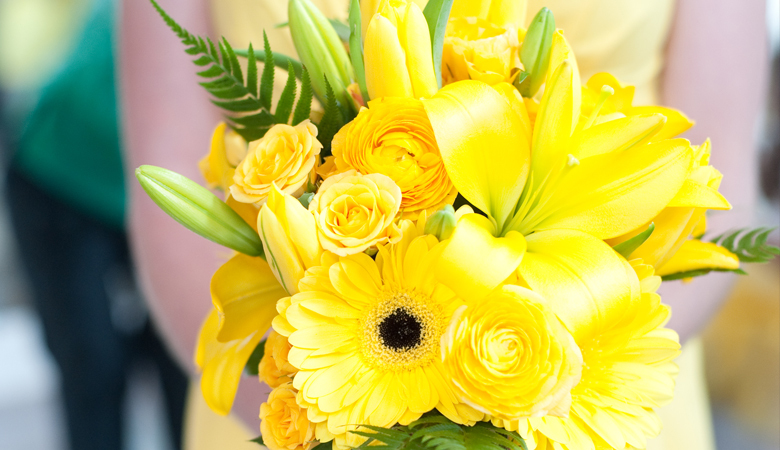 No matter the occasion, the reason or the season, when you are in need of beautiful florals, think of Alamo Plants and Petals–we love brightening peoples days!